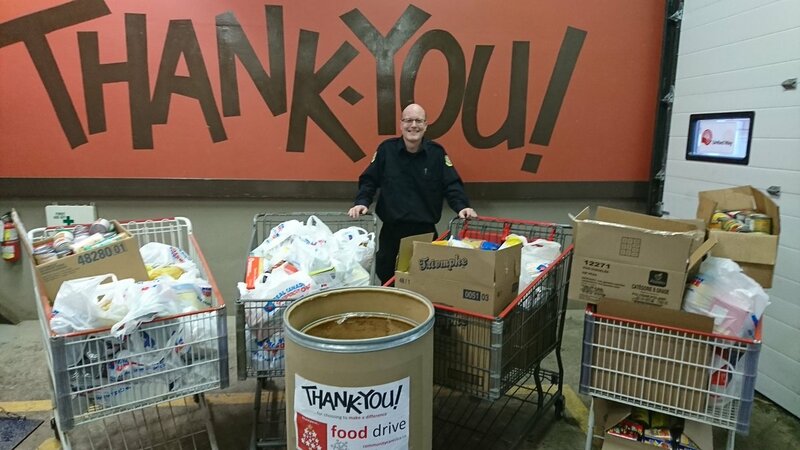 Our inaugural year was a big success with Corrections Cares events raising $11,500 and collecting 3,000 lbs. 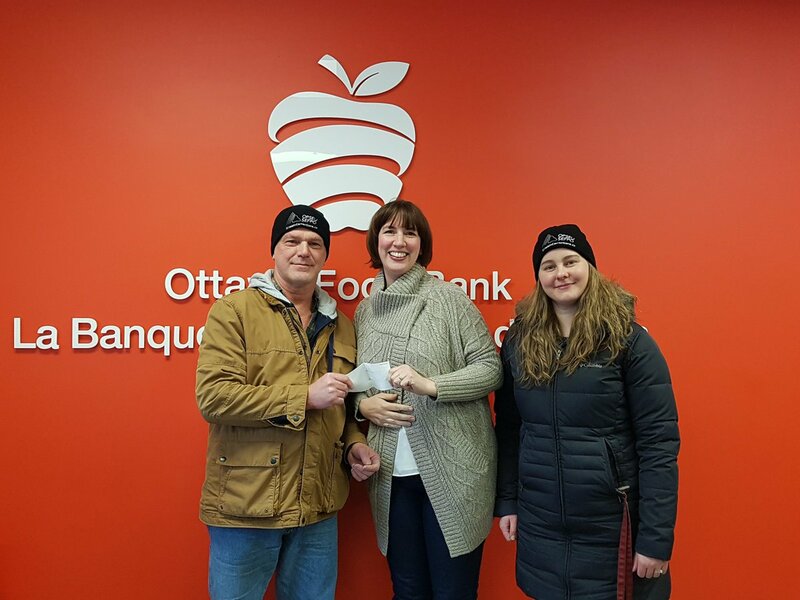 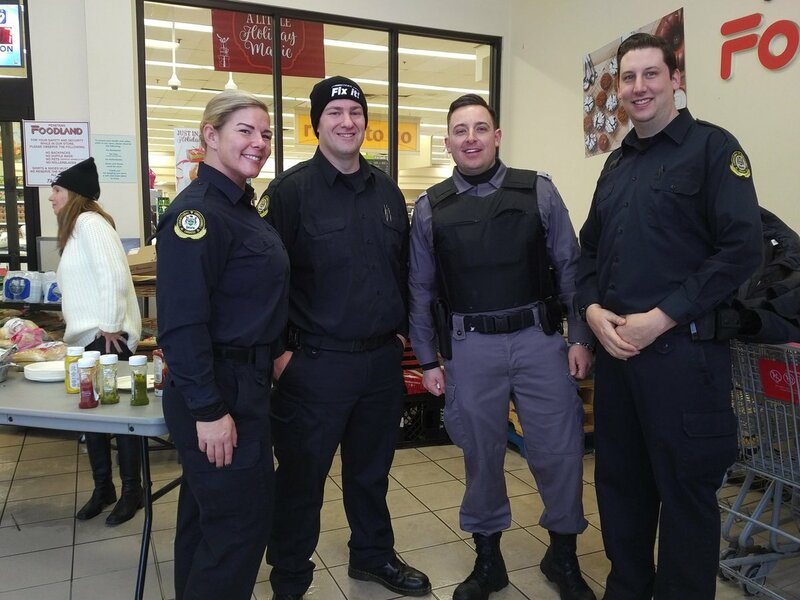 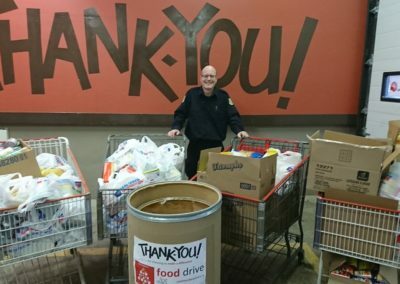 of food for charities and organizations across the province. 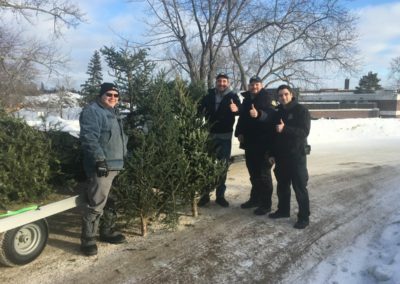 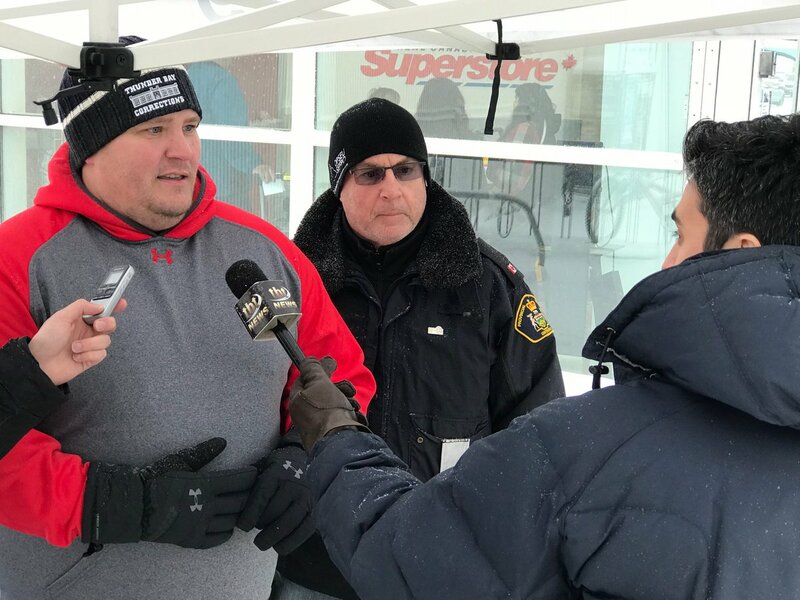 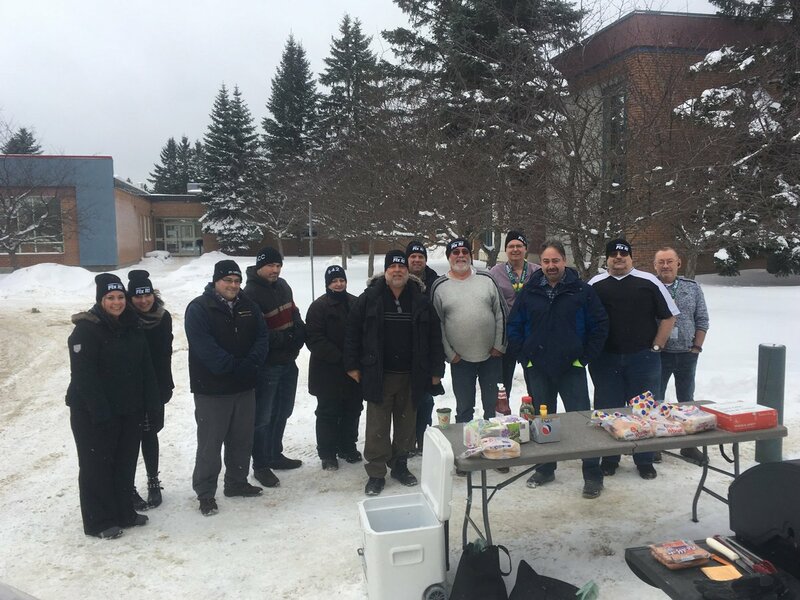 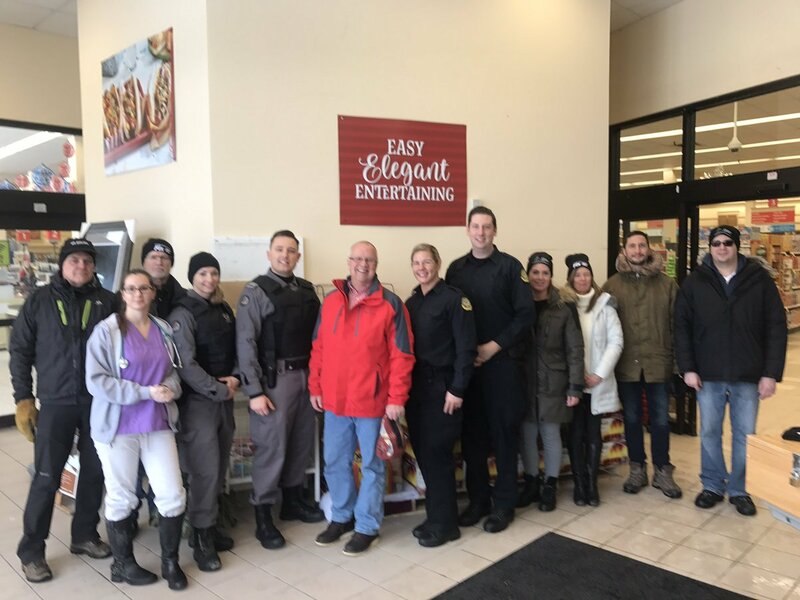 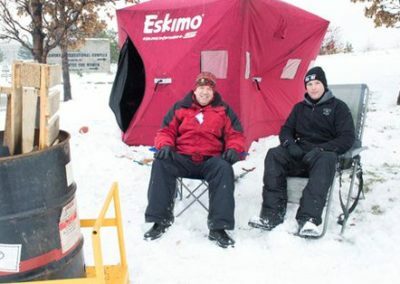 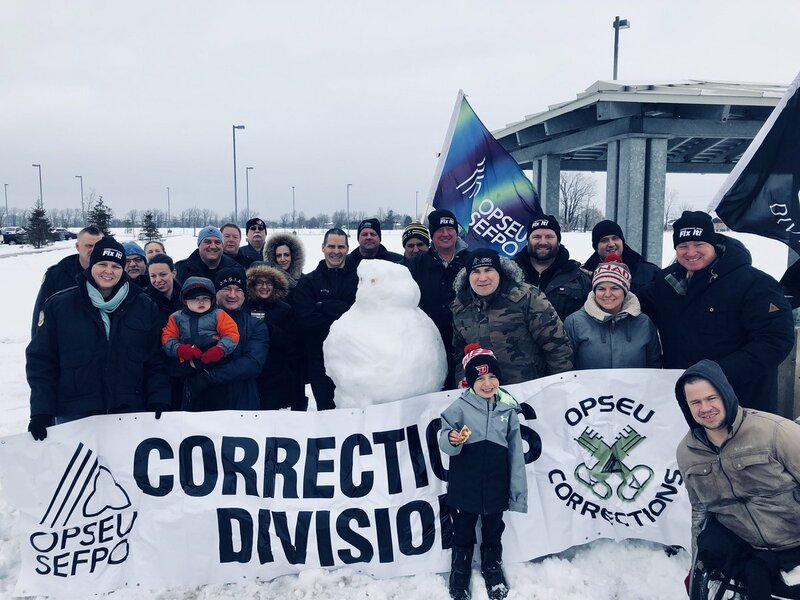 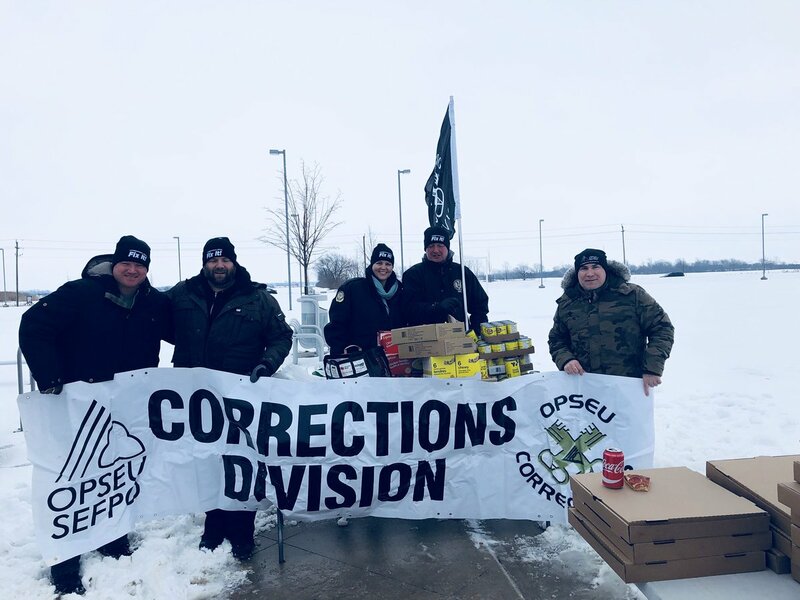 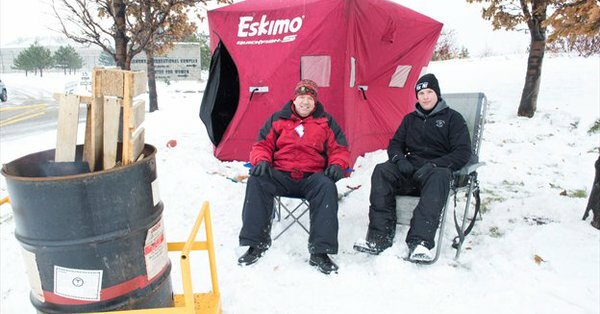 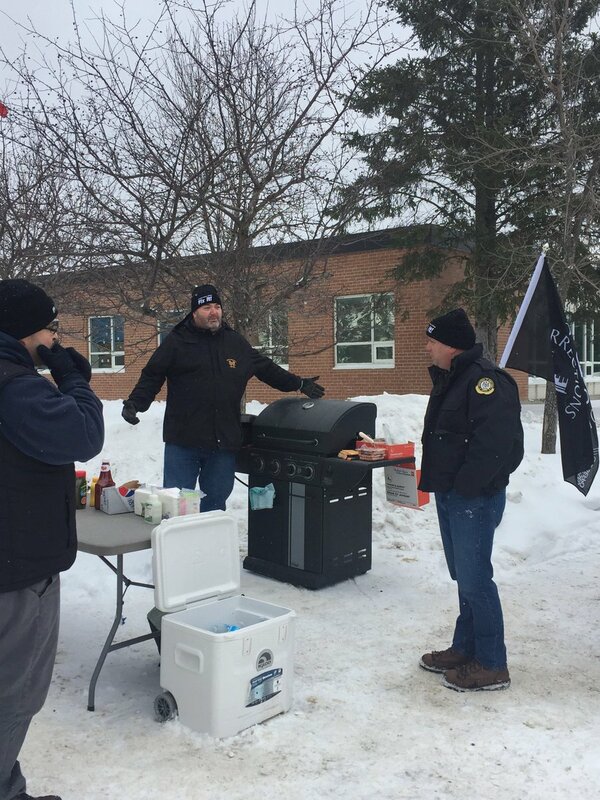 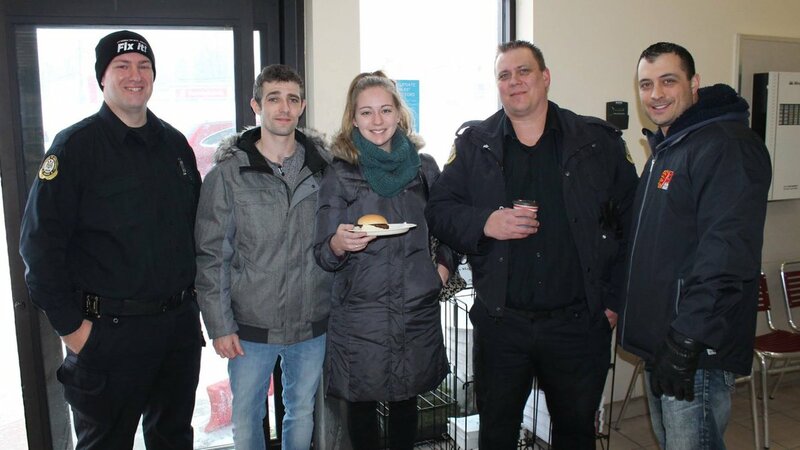 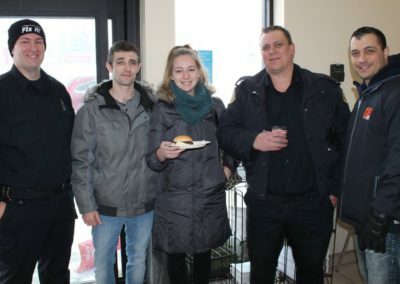 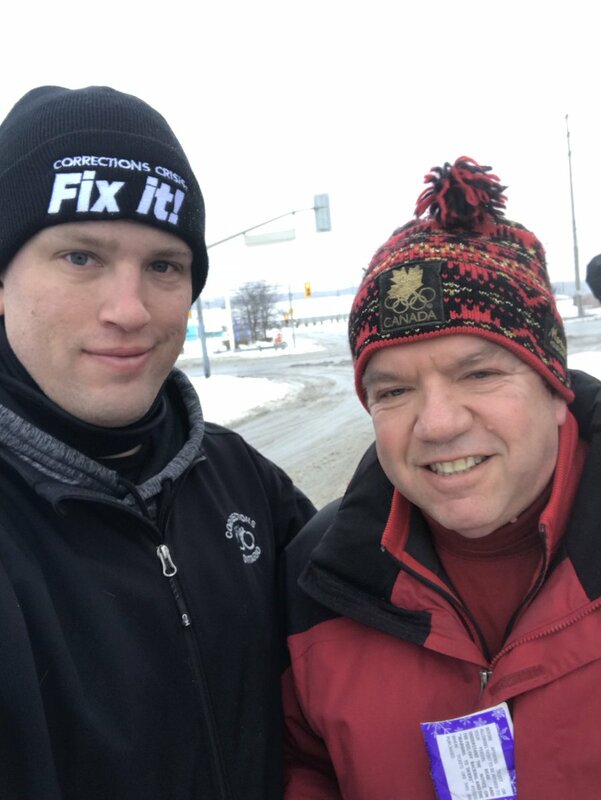 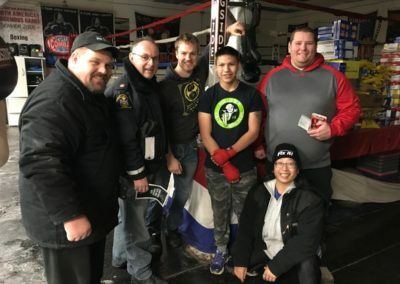 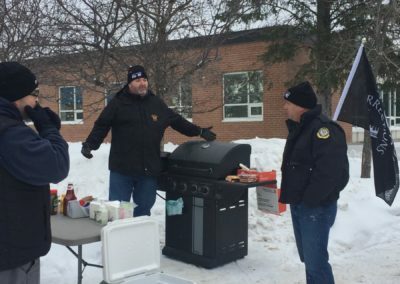 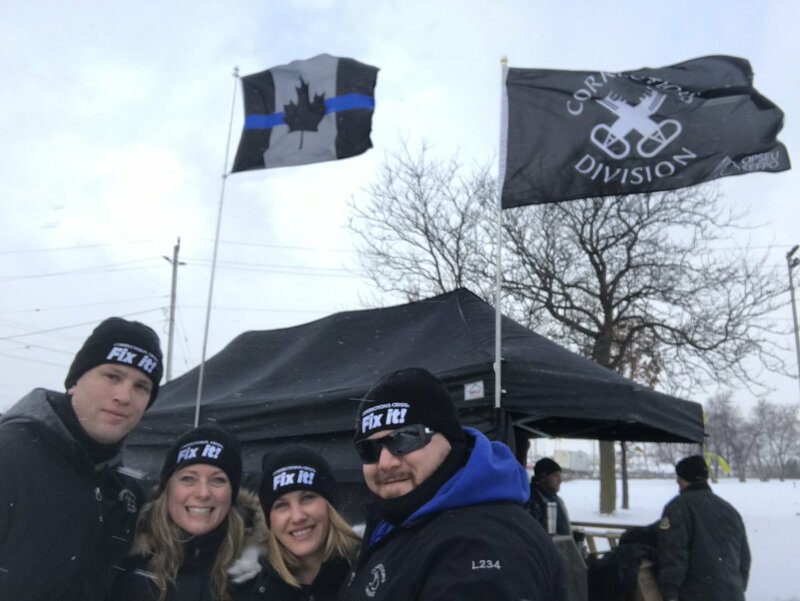 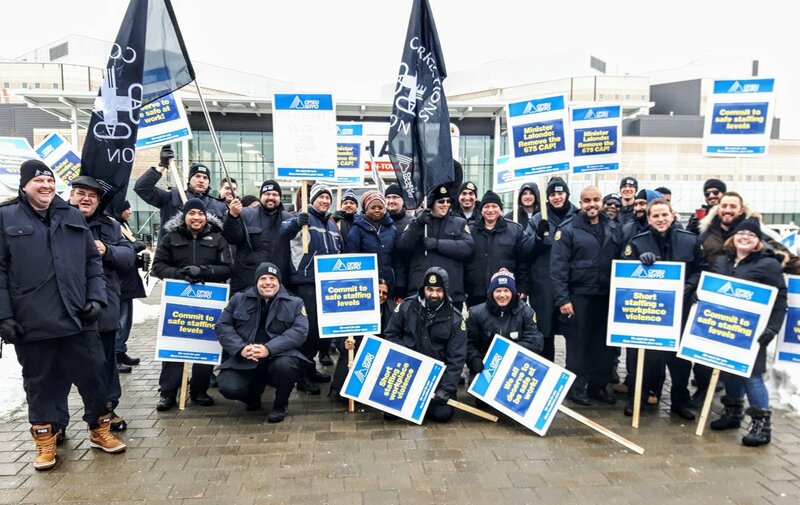 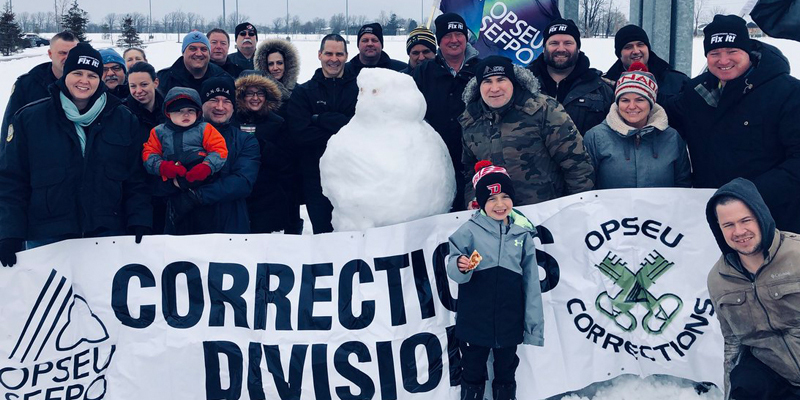 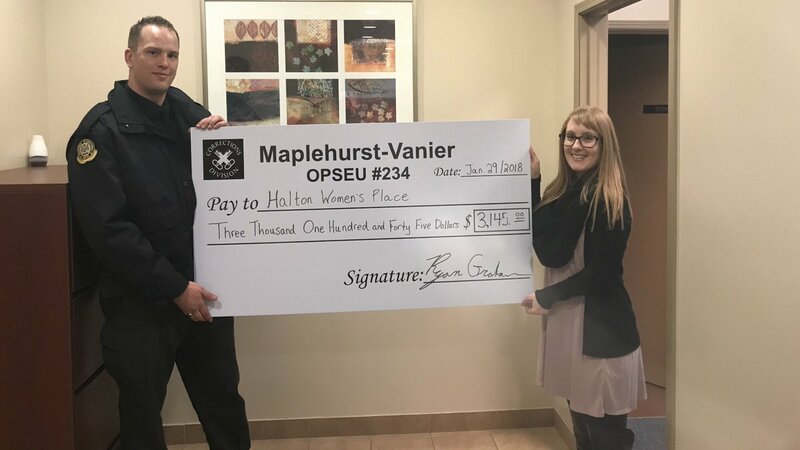 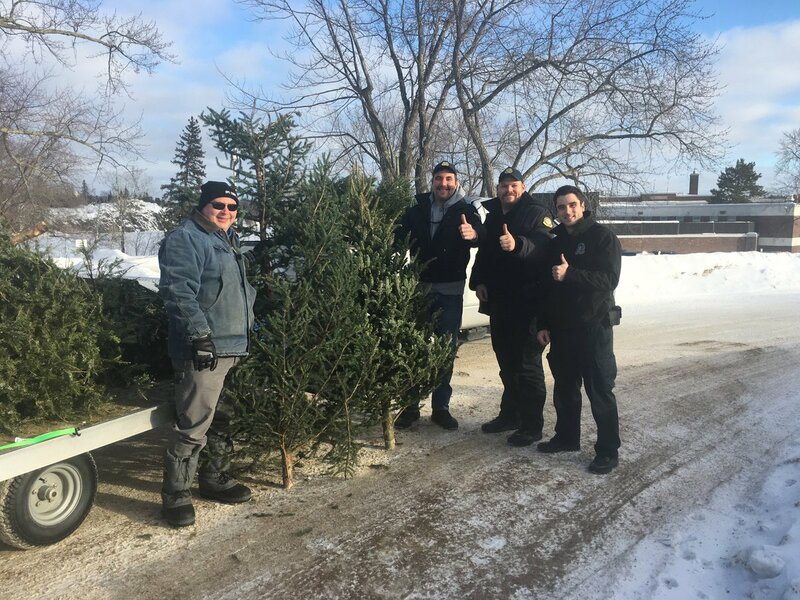 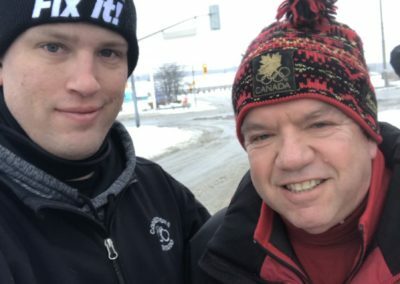 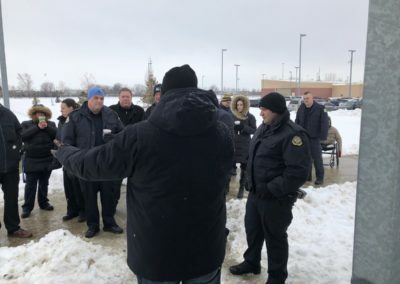 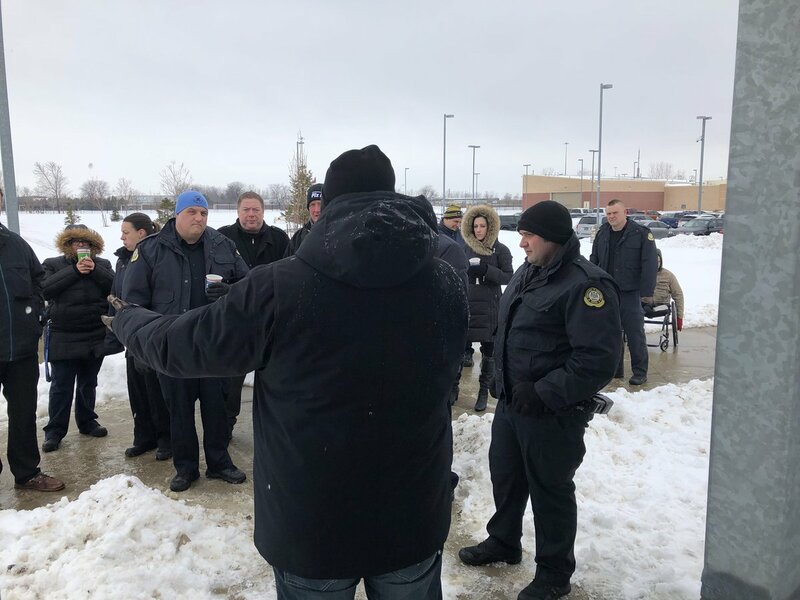 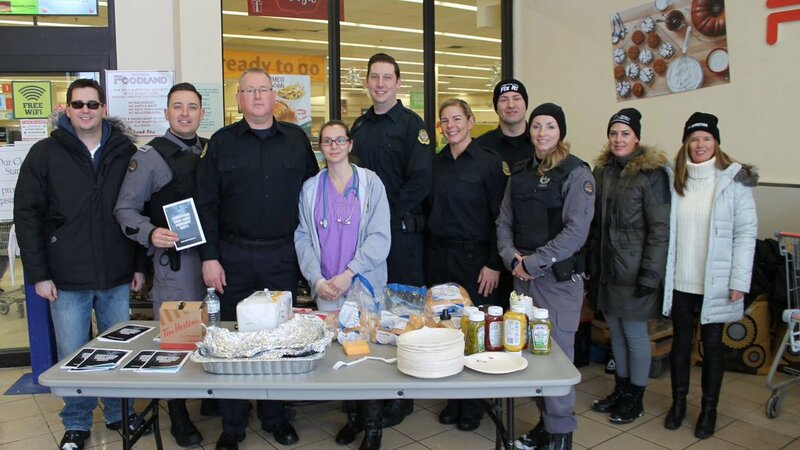 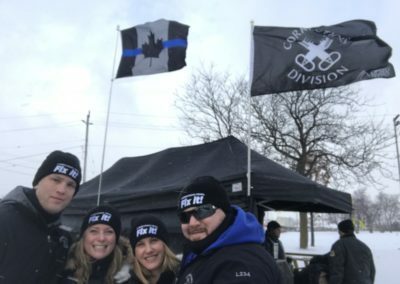 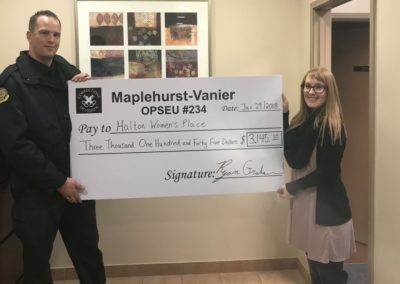 Maplehurst/Vanier Correctional Complex and Brantford, Simcoe, Waterloo Region, Guelph, Halton Probation and Parole Services completed 24 hrs in the cold to raise money for Haltons Women Place. 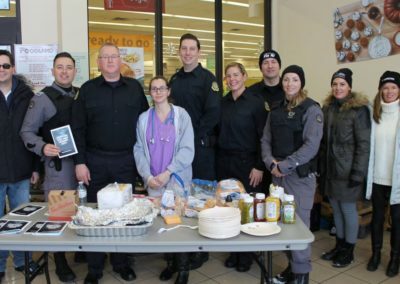 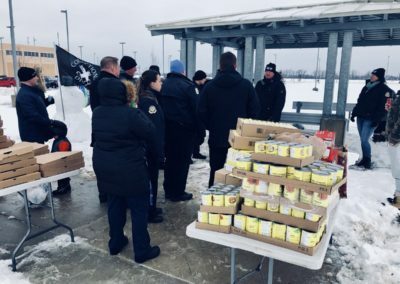 Southwest Detention Centre Food Drive and BBQ with proceeds to Windsor Mission. 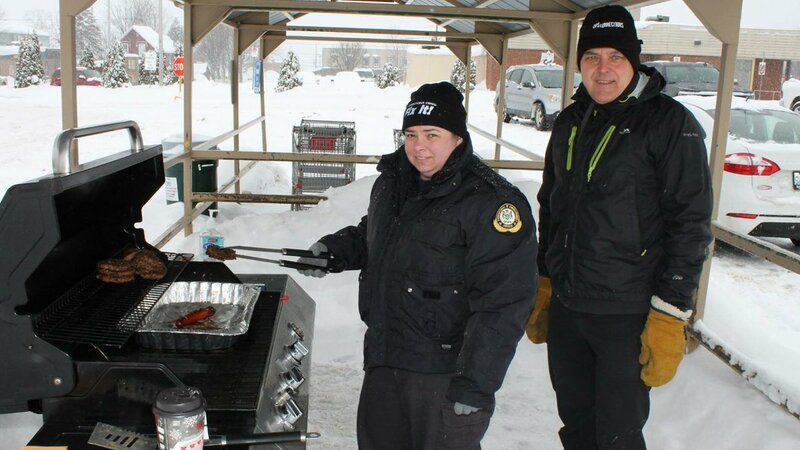 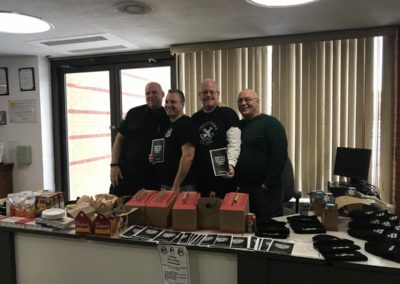 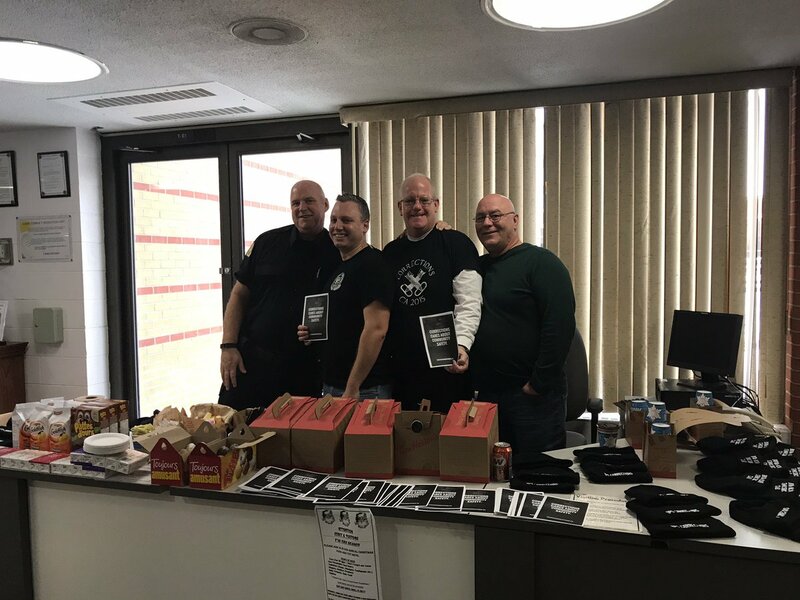 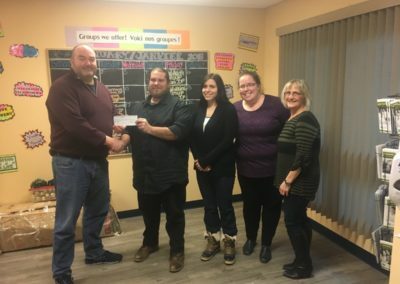 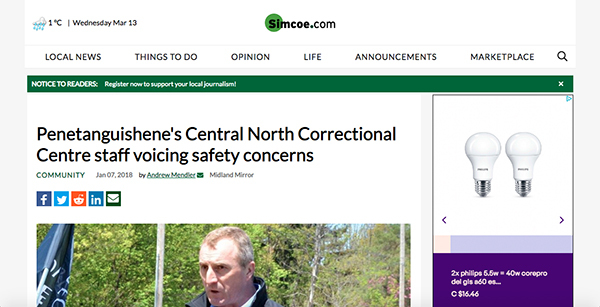 Central North Correctional Centre fundraising BBQ with proceeds to Georgian Bay General Hospital. 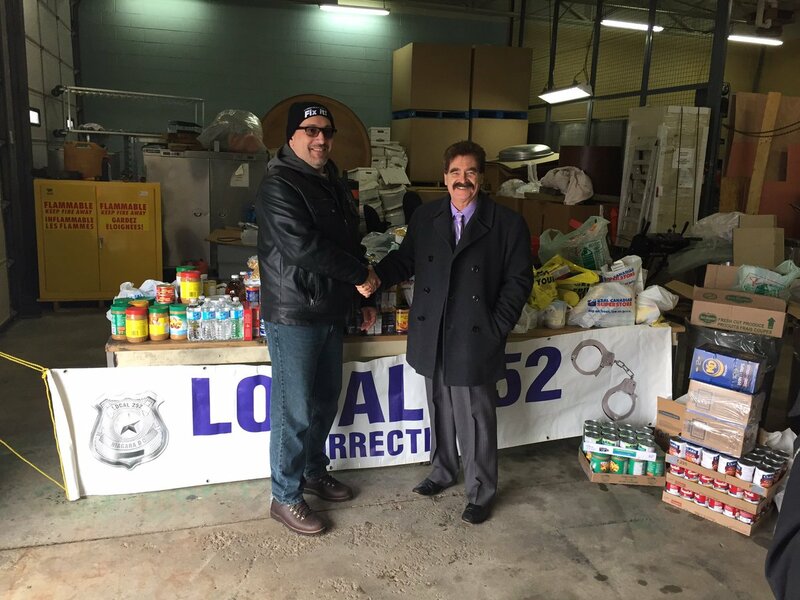 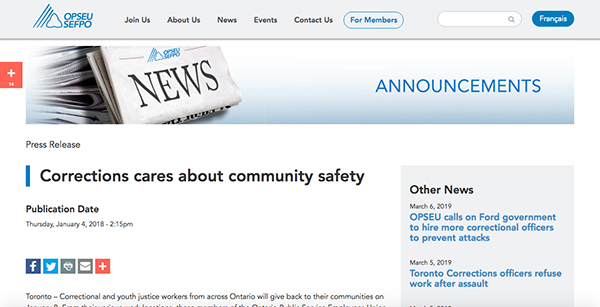 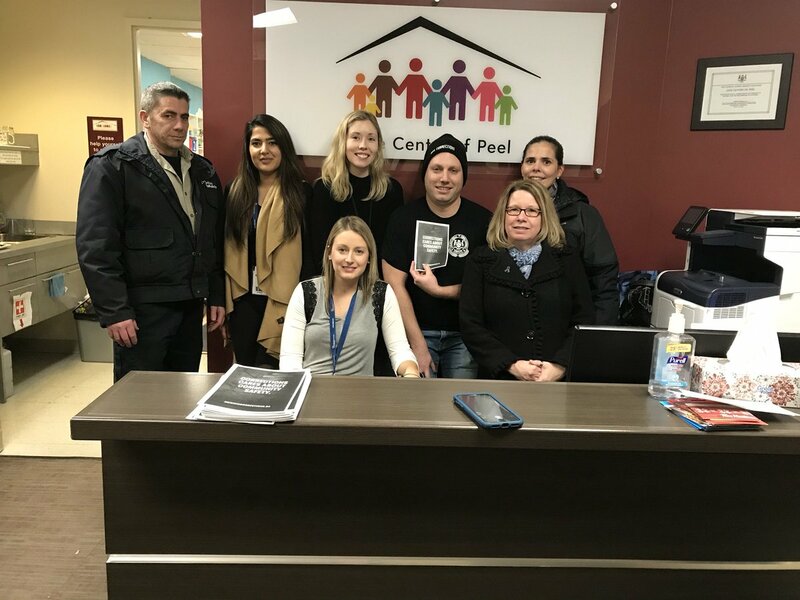 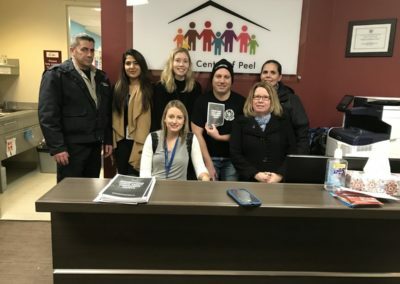 Central Region P&P and Ontario Correctional Institute monetary and food donation to Safe Centre of Peel. Toronto South Detention Centre. 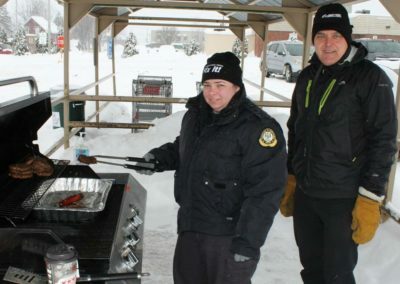 Rally and fundraising event with food, beverages and live DJ. 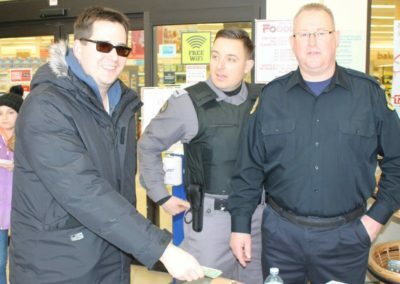 Proceeds to Heart and Stroke Foundation. 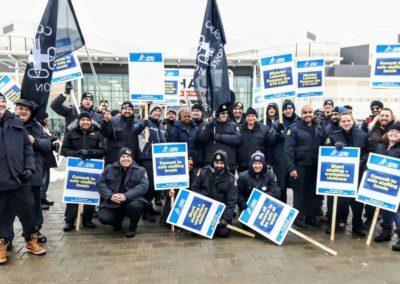 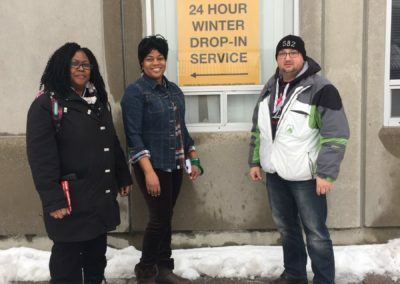 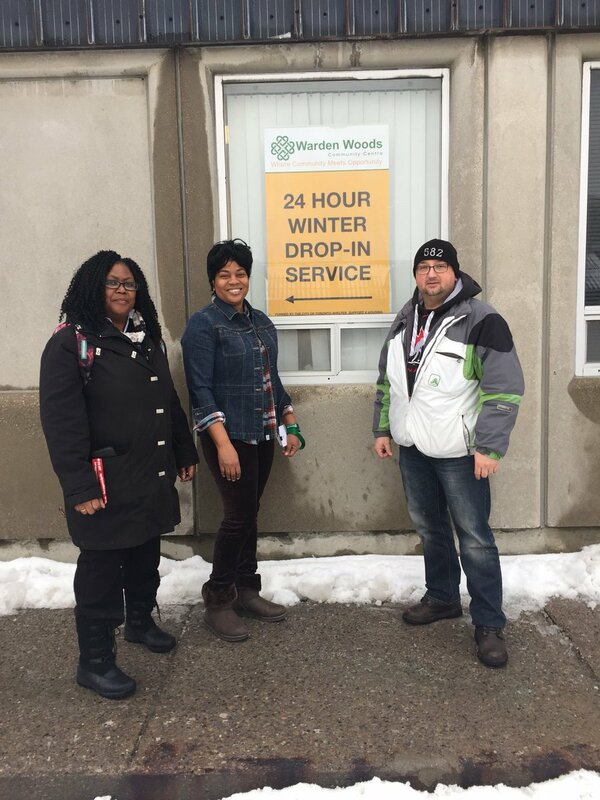 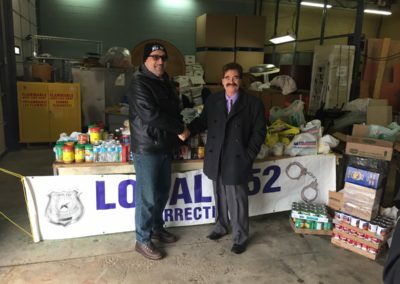 Toronto East Detention Centre and Toronto-Area Probation/Parole Services winter clothes drive with proceeds to Scarborough Homeless Shelter. 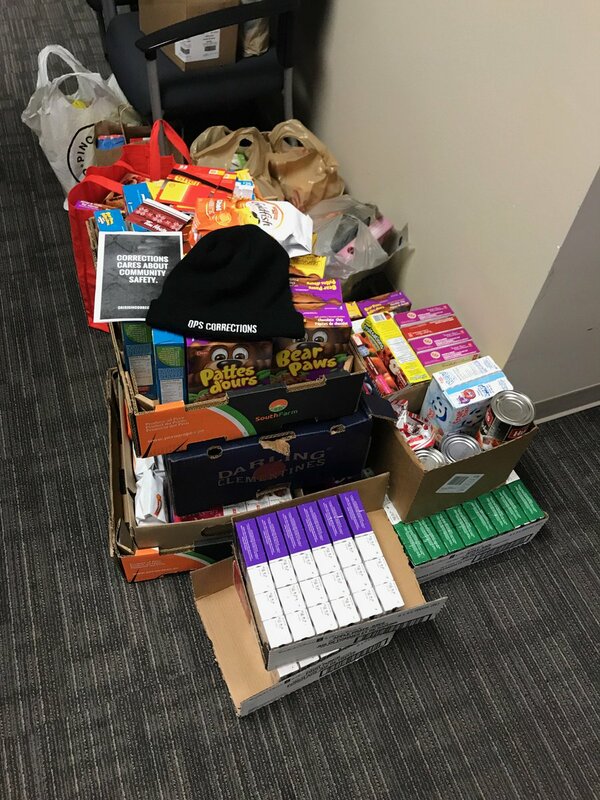 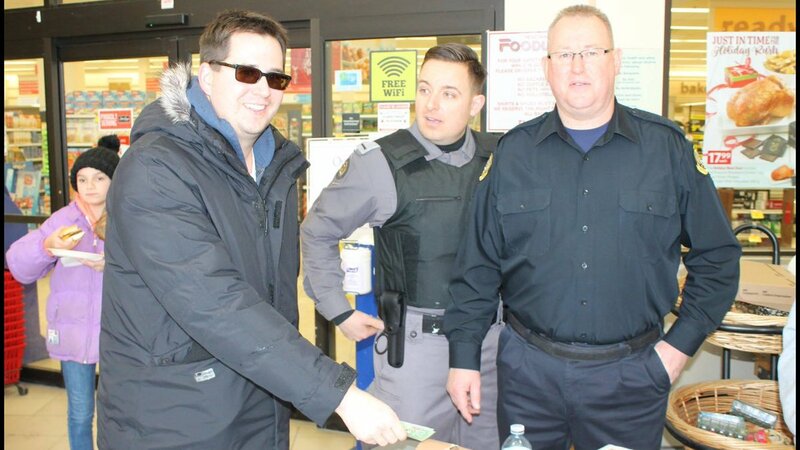 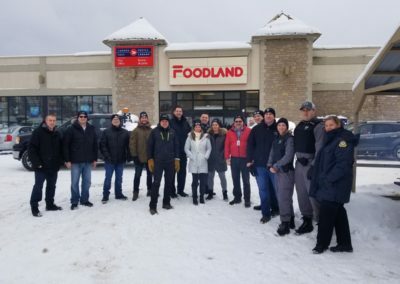 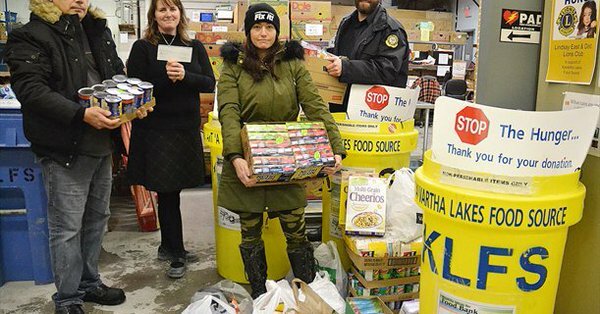 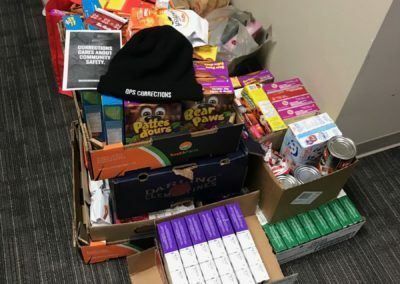 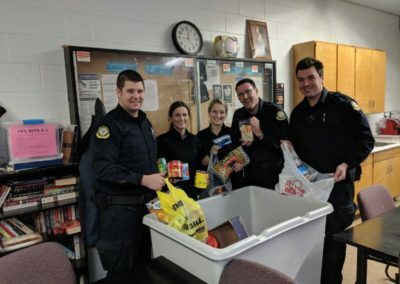 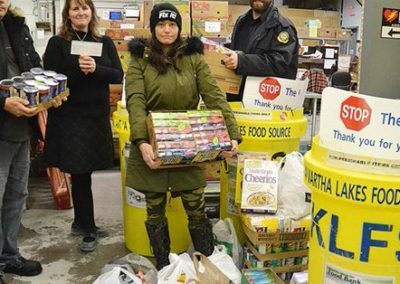 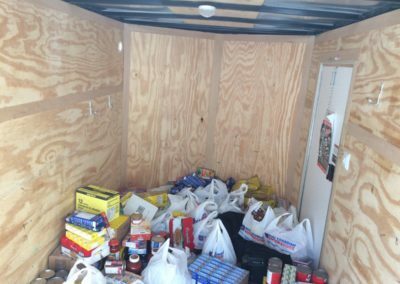 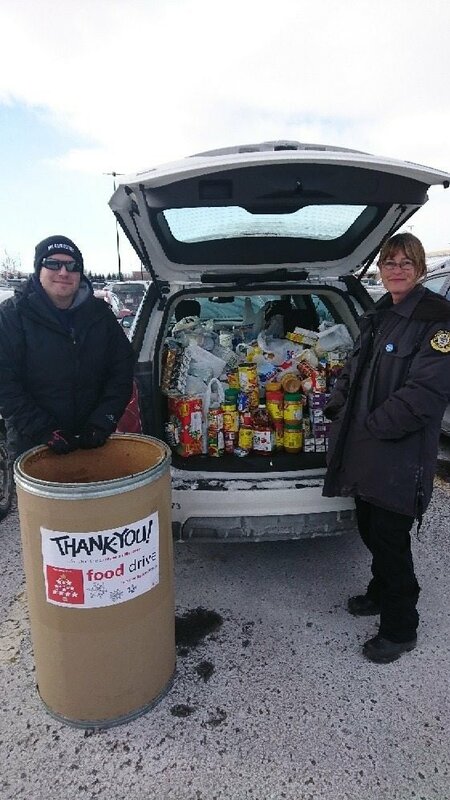 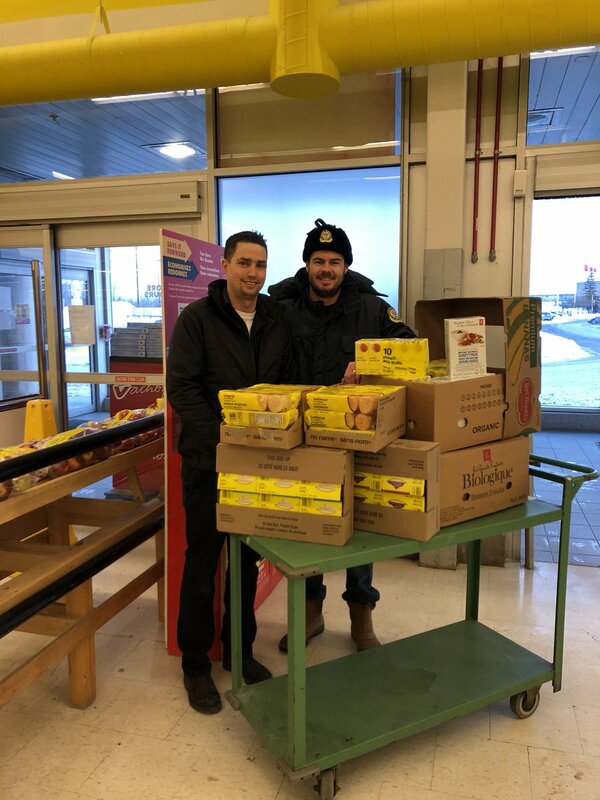 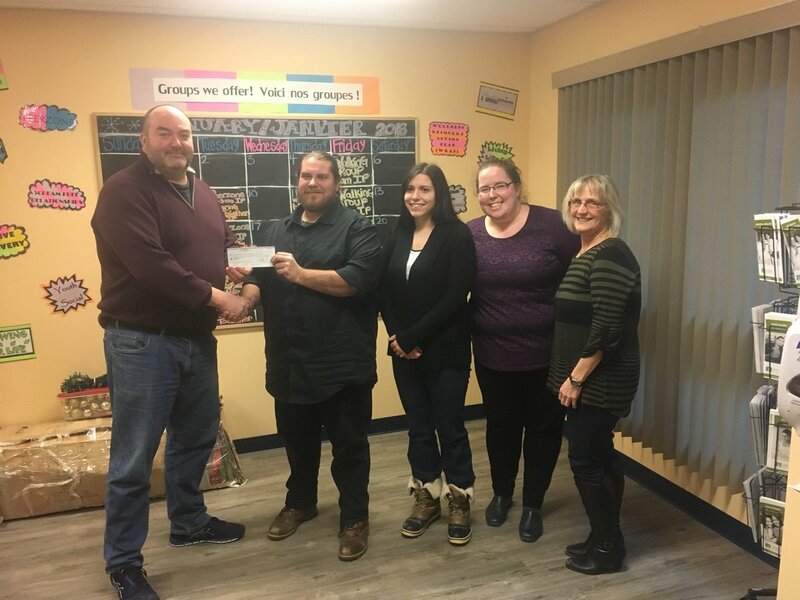 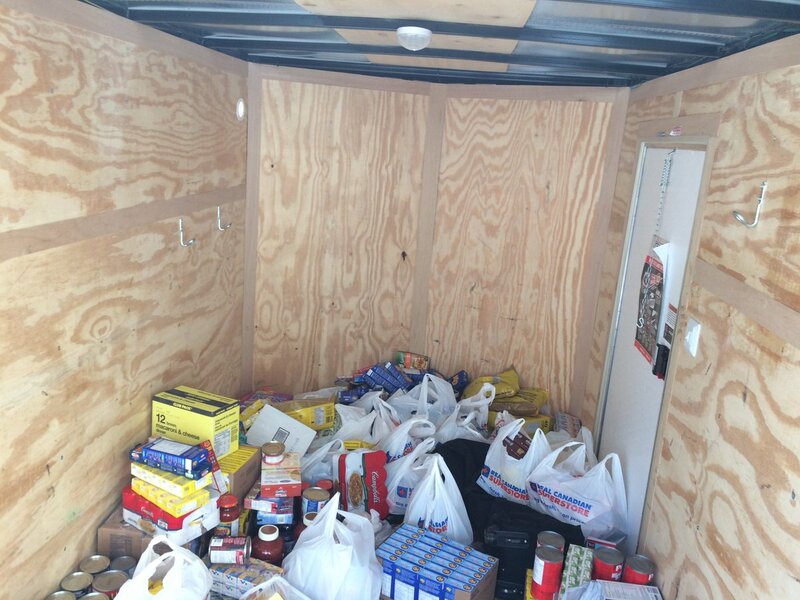 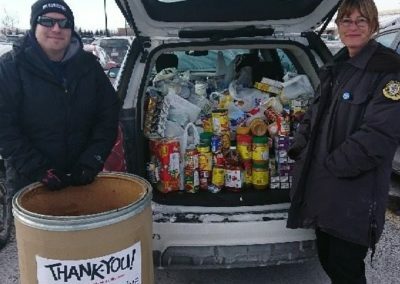 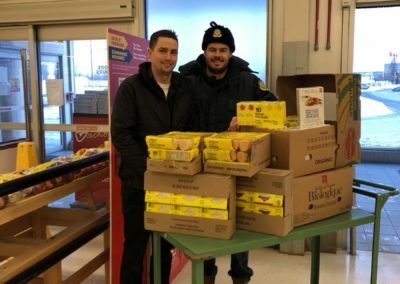 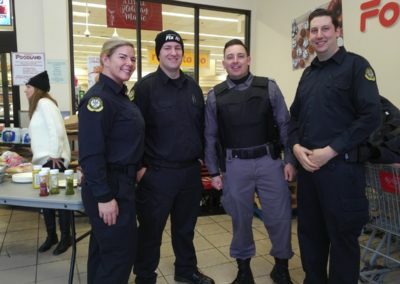 Elgin Middlesex Detention Centre food drive donated to London Food Bank.